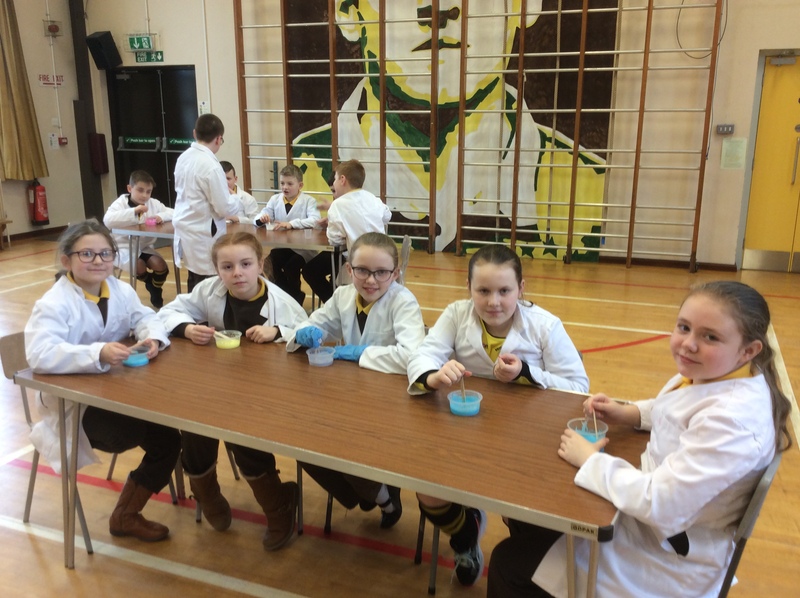 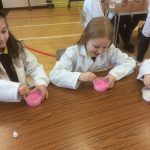 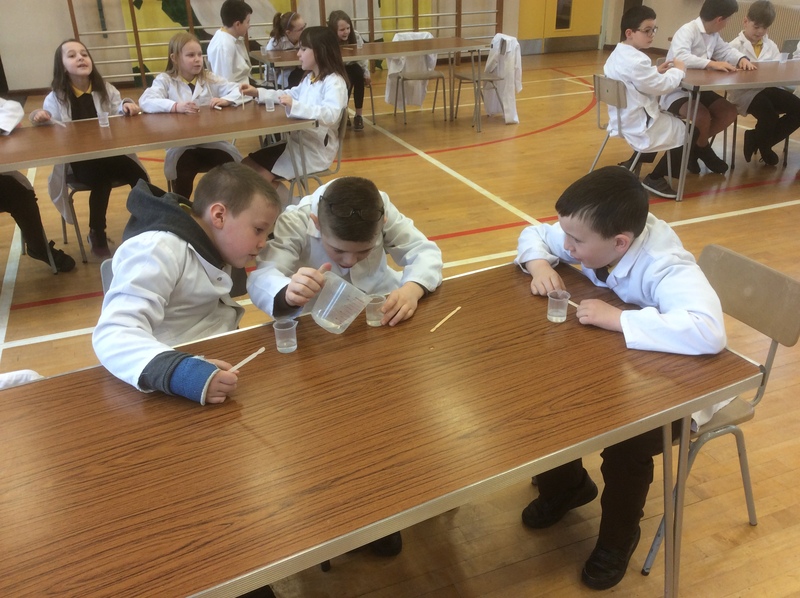 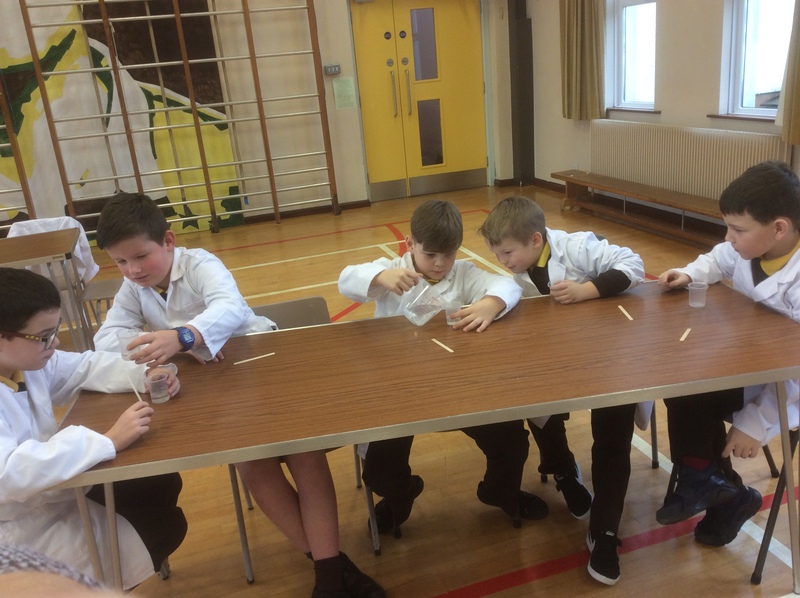 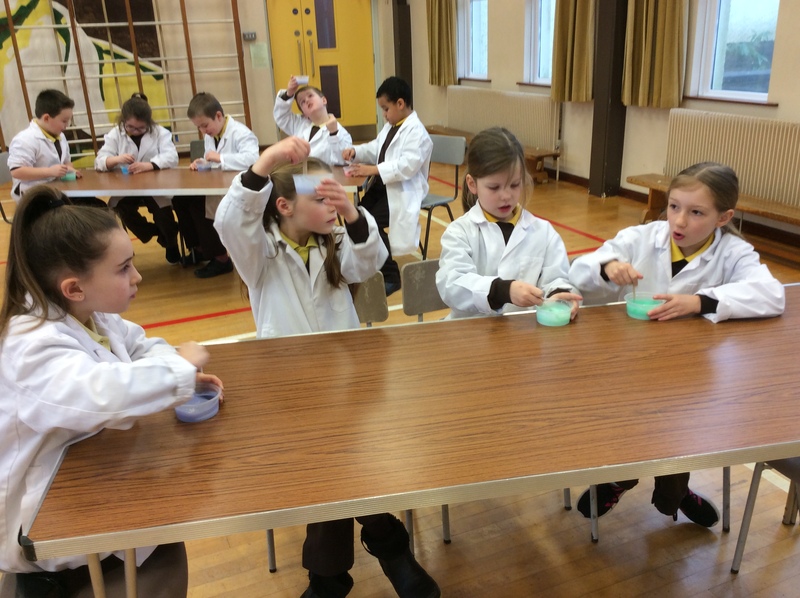 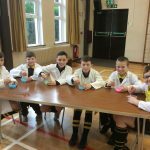 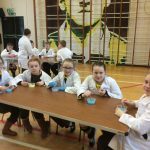 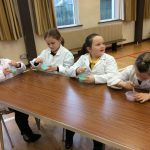 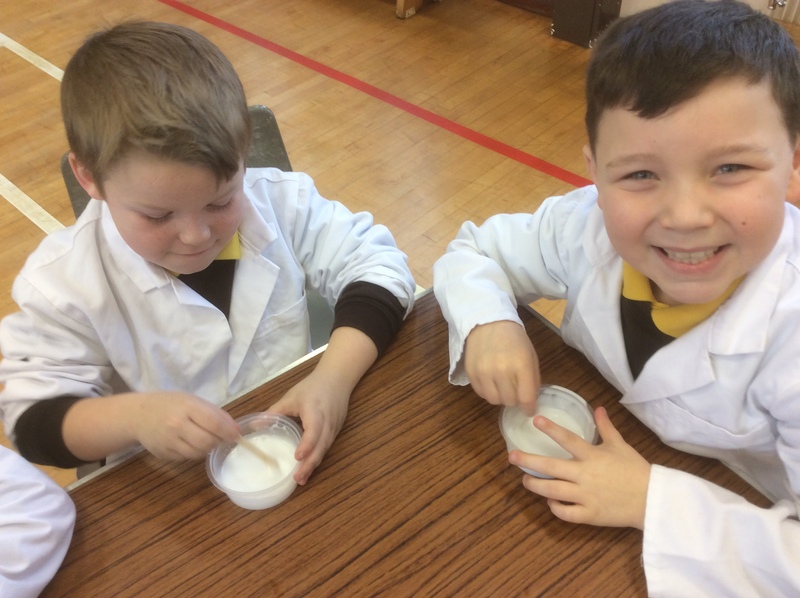 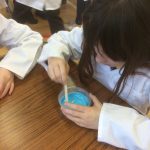 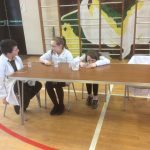 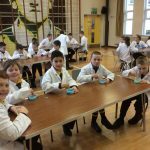 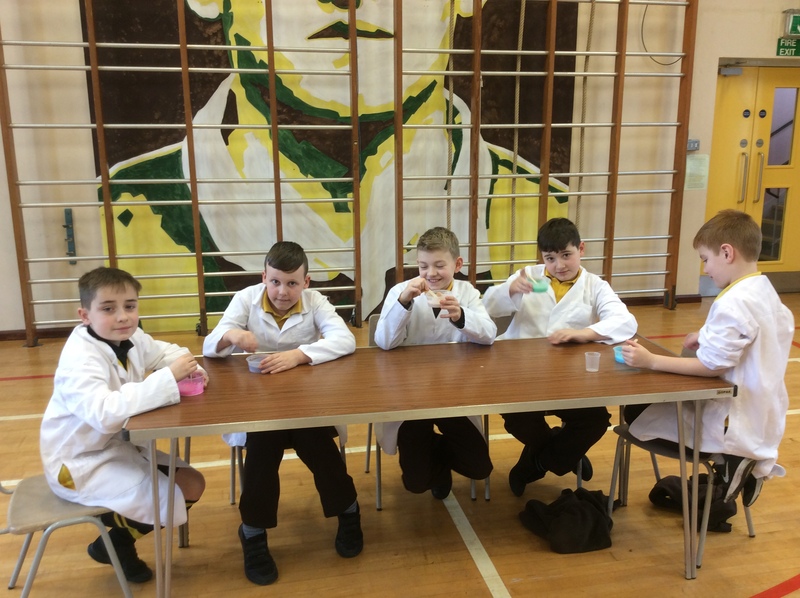 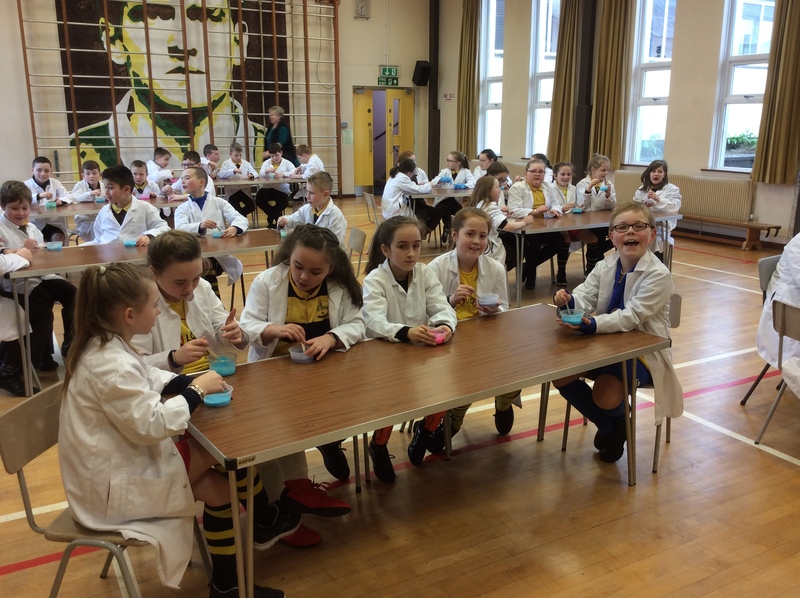 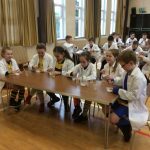 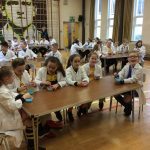 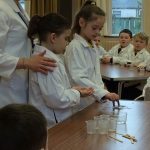 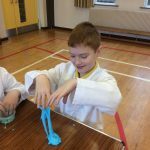 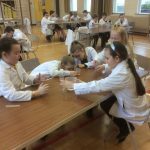 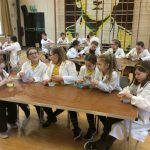 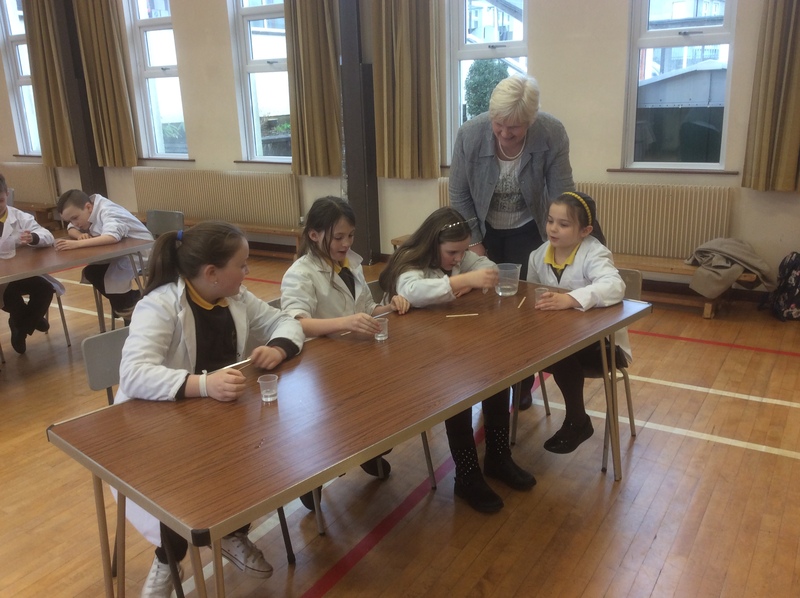 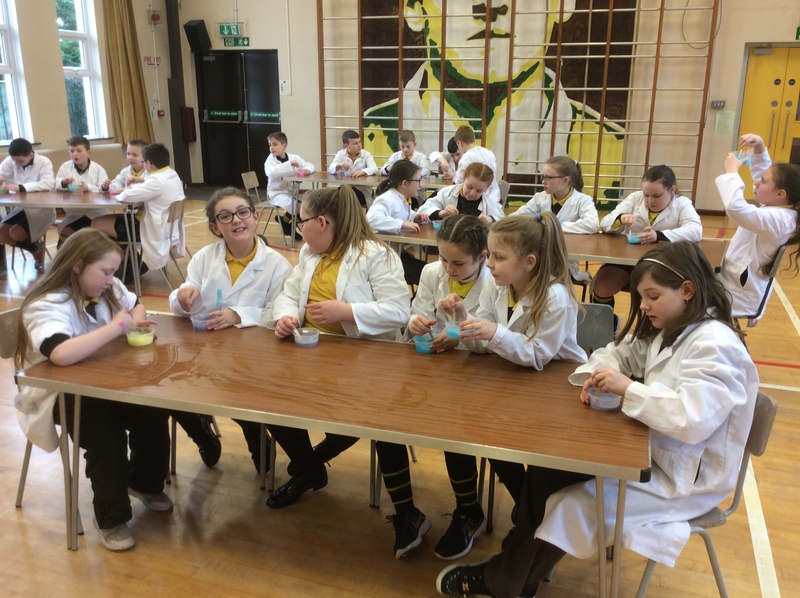 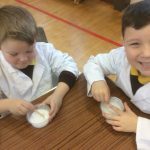 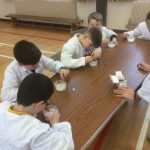 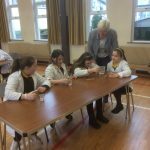 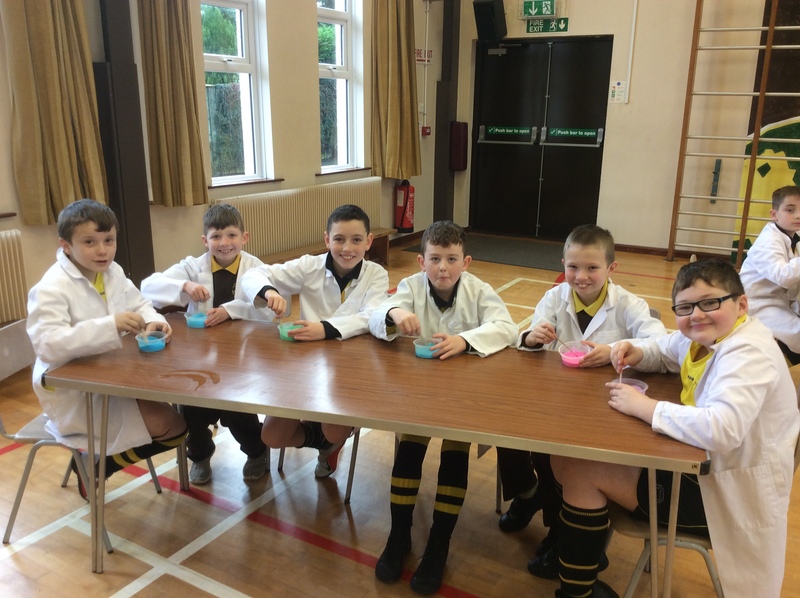 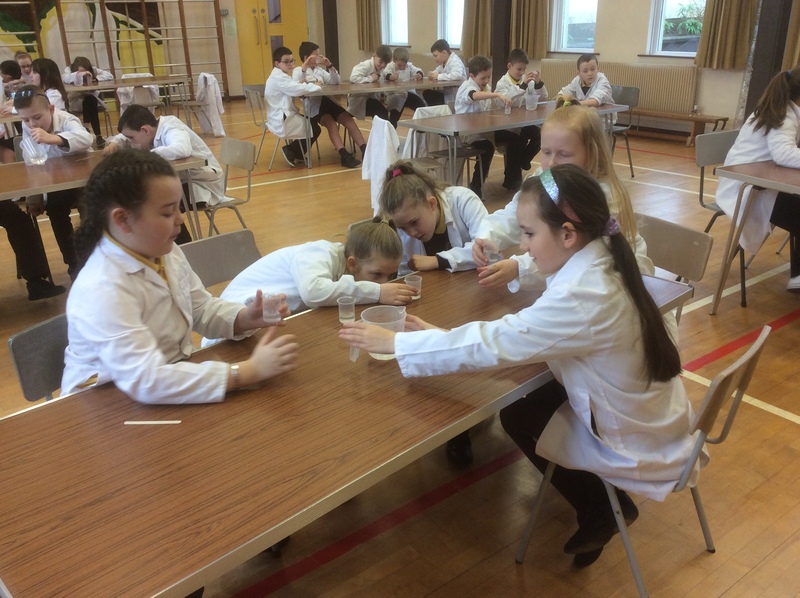 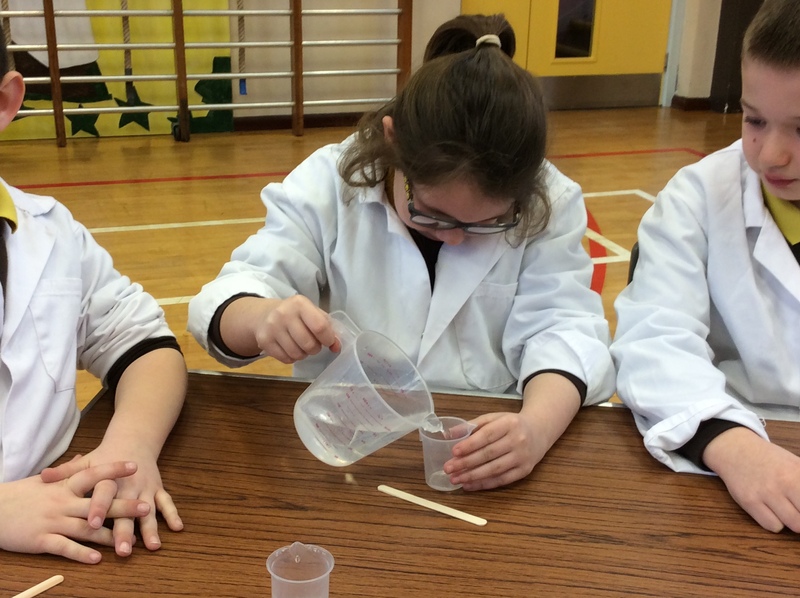 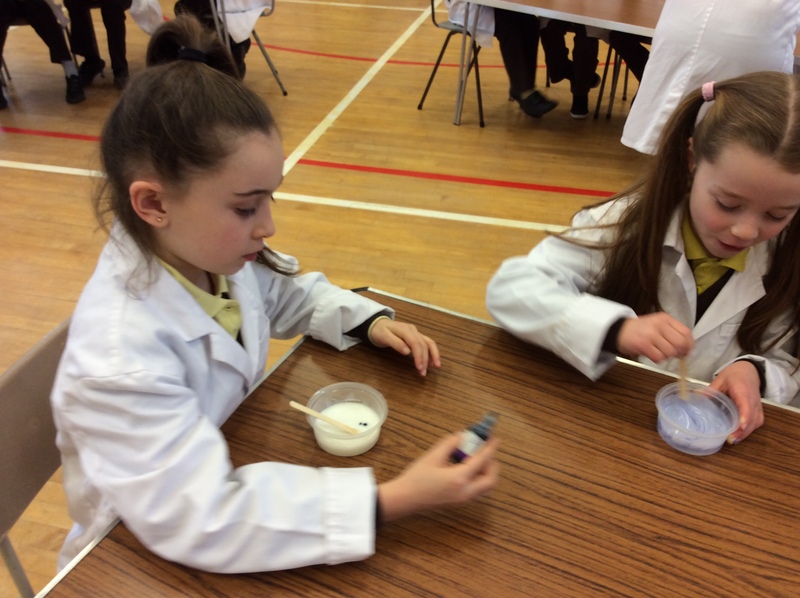 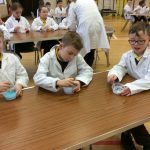 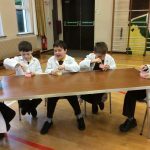 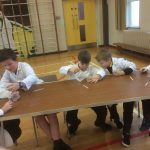 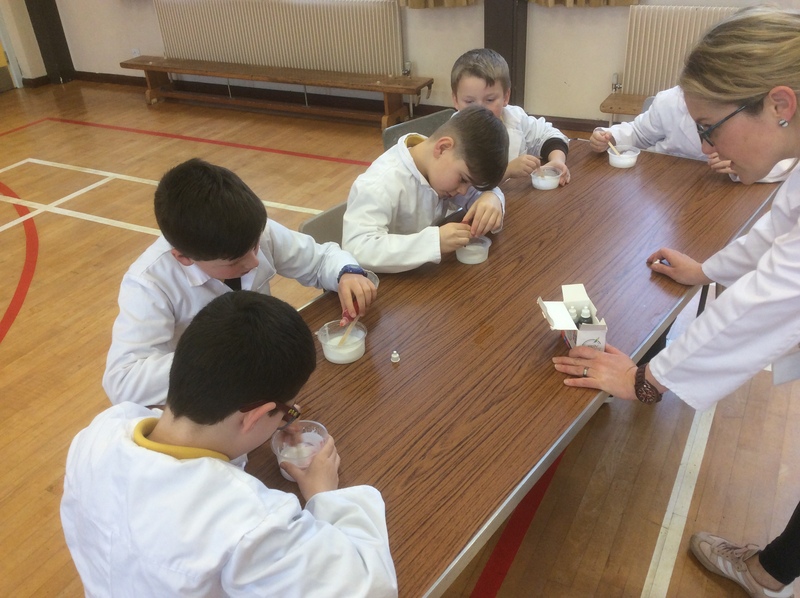 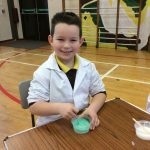 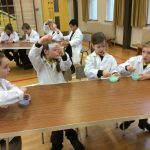 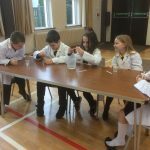 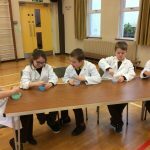 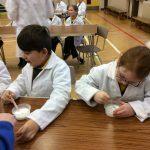 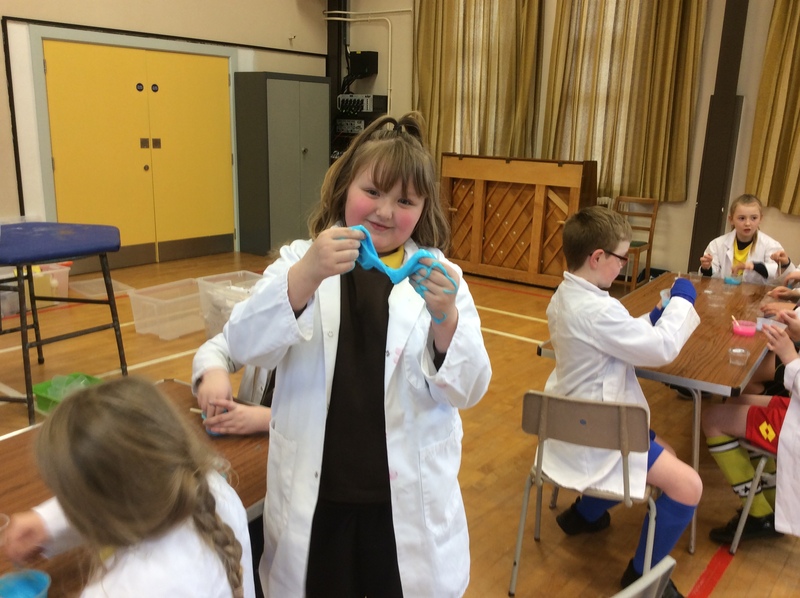 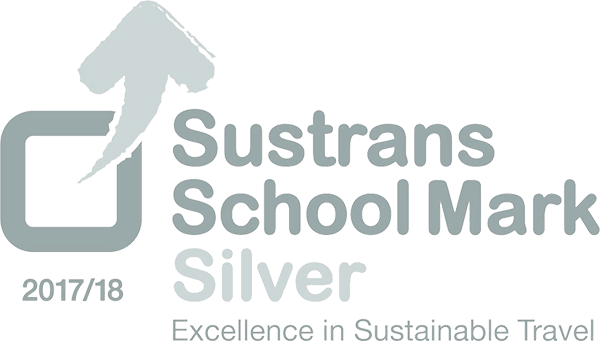 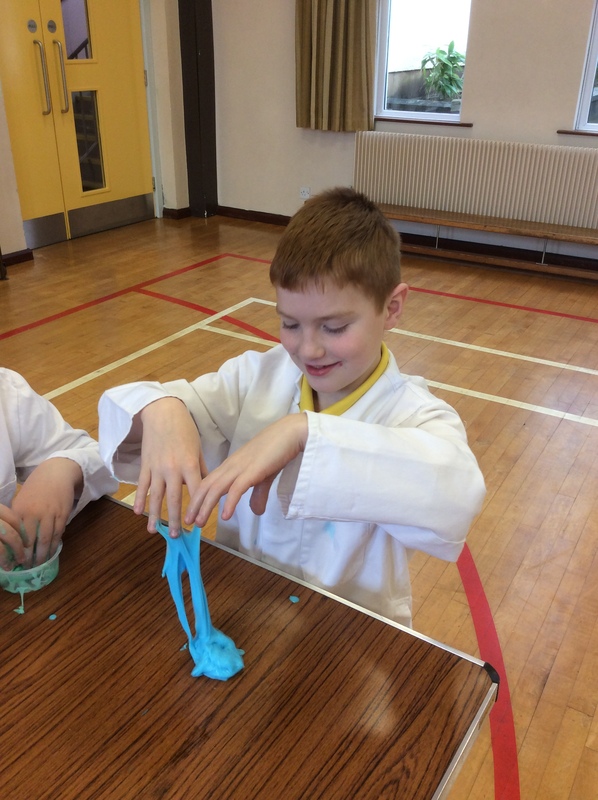 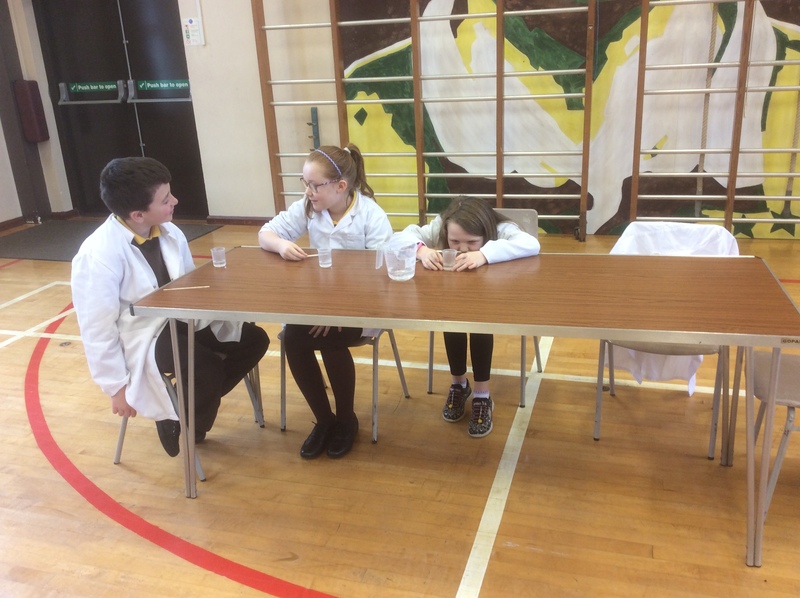 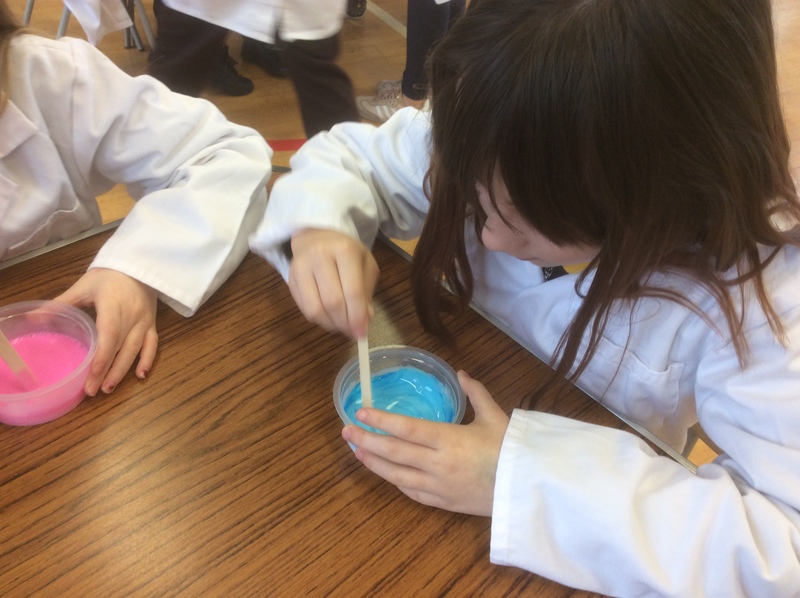 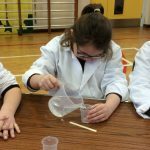 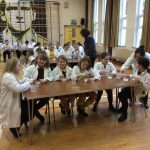 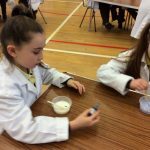 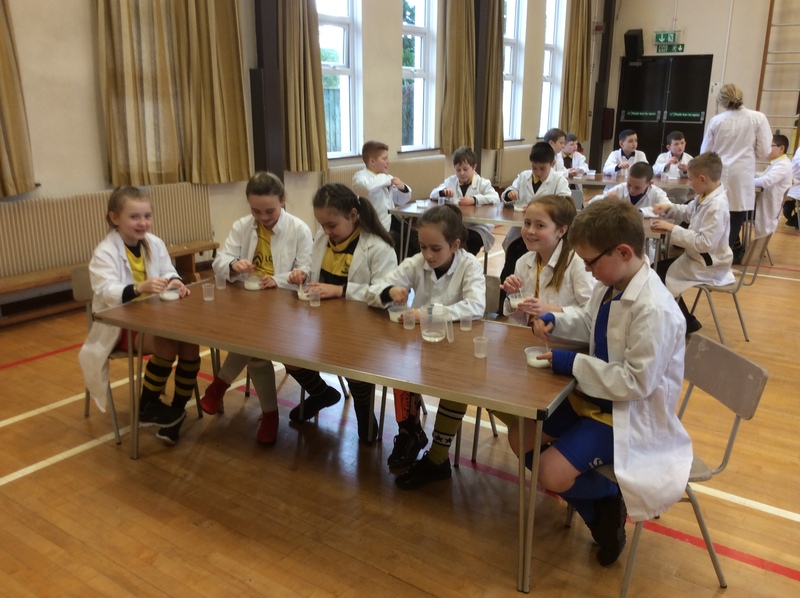 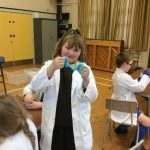 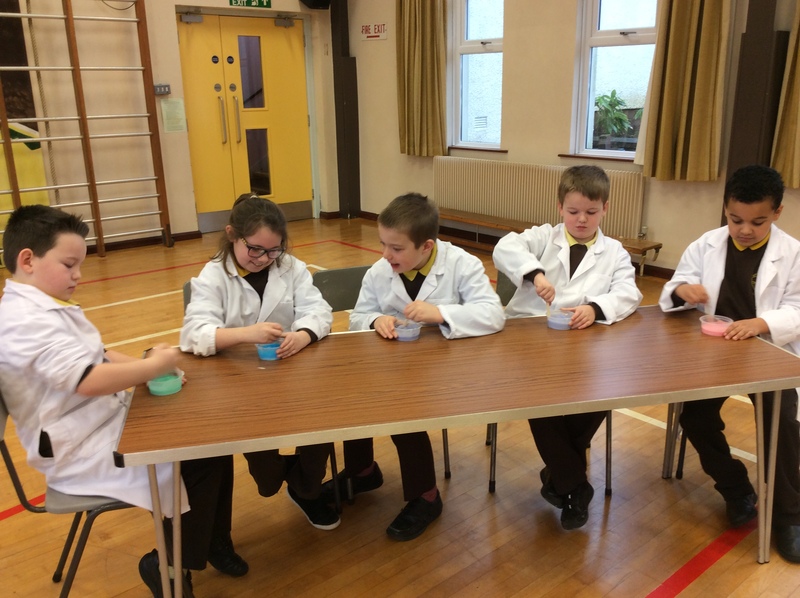 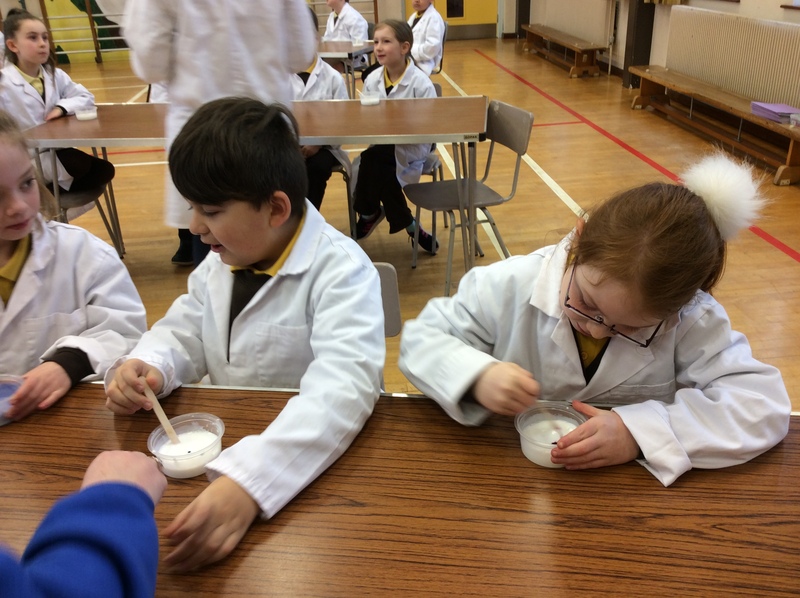 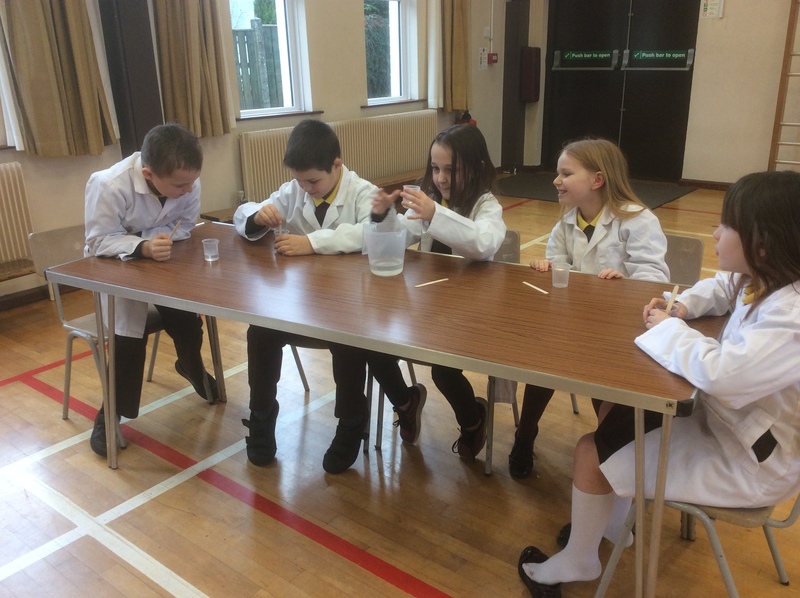 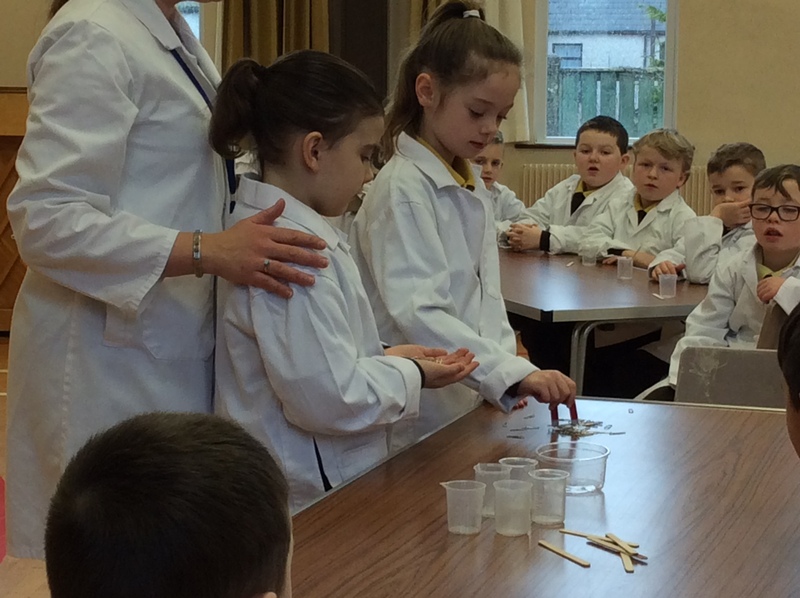 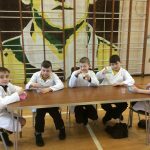 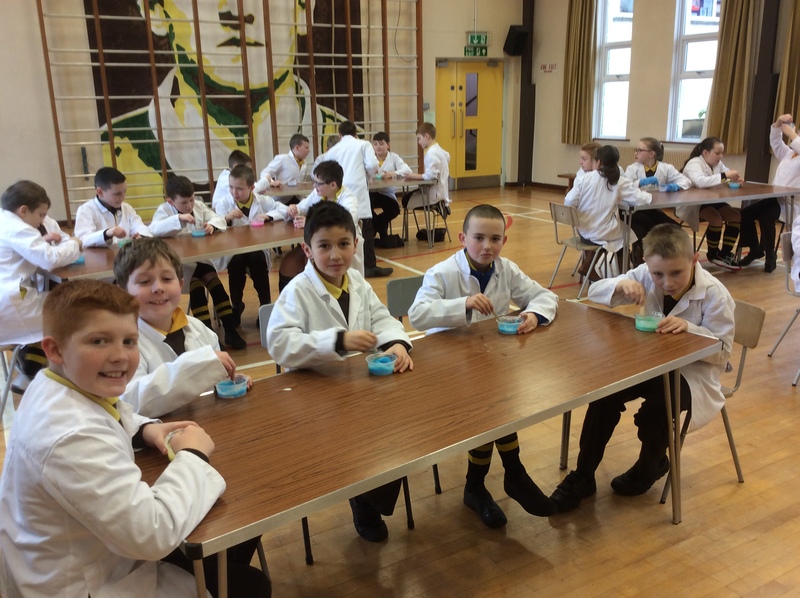 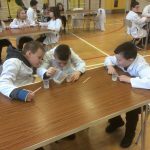 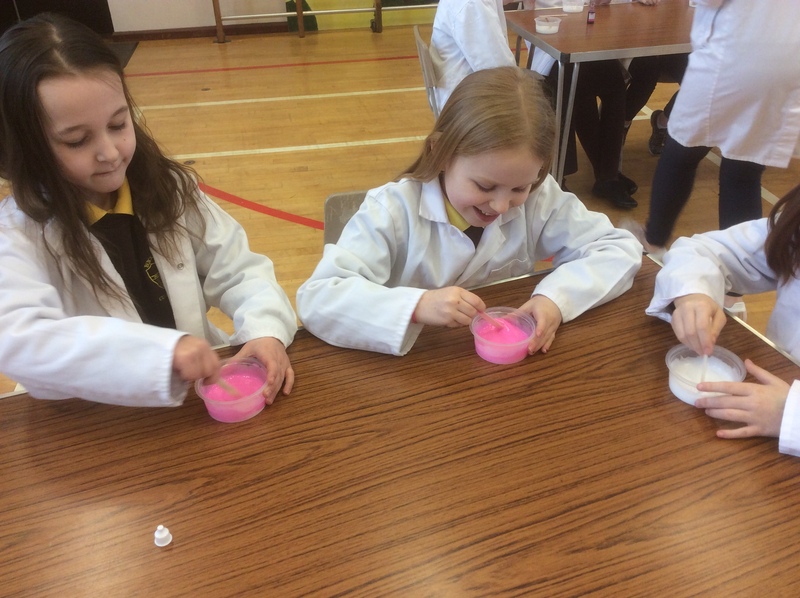 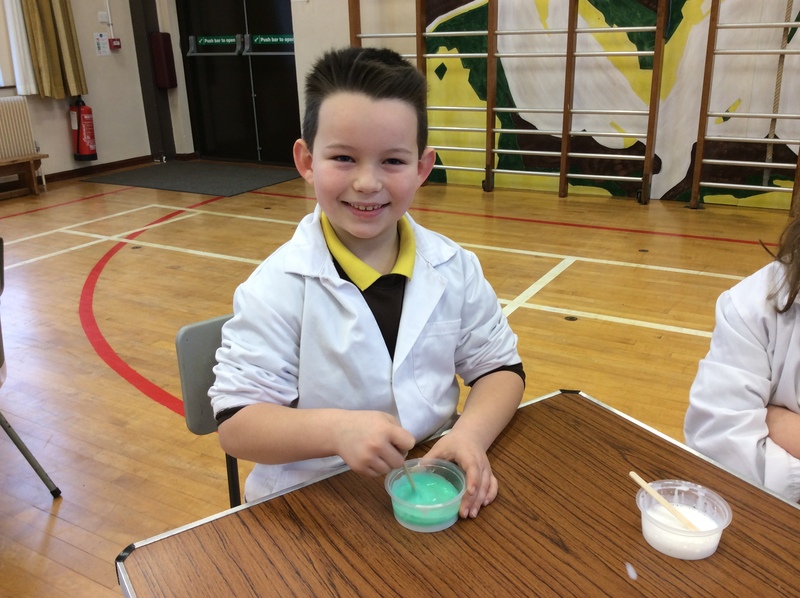 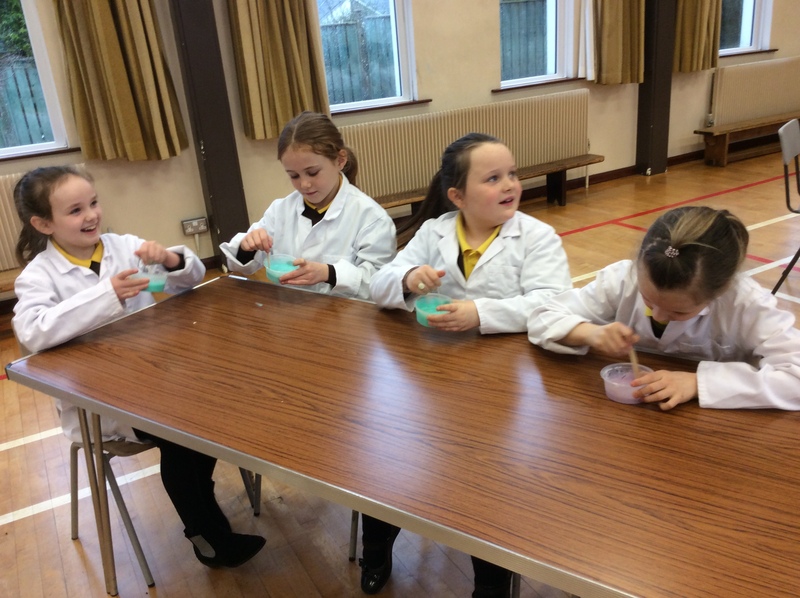 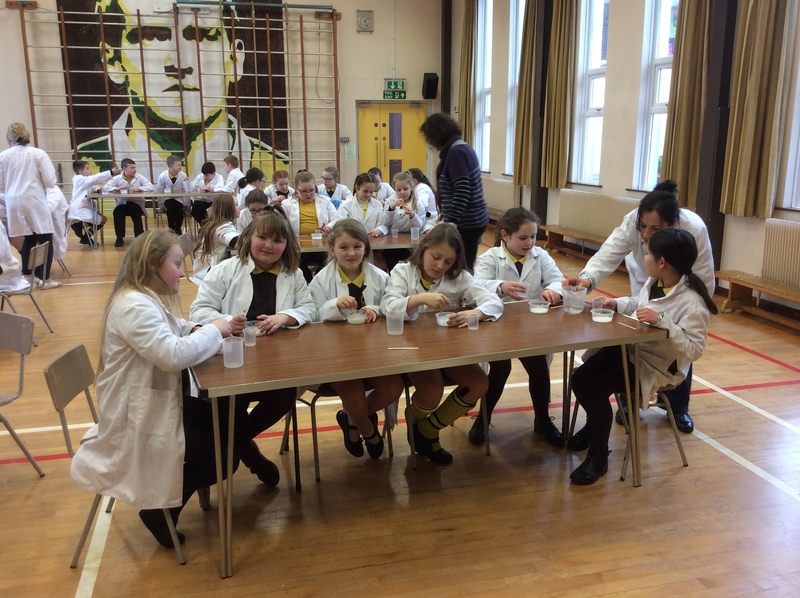 Playing with slime has been very popular recently and P5/4 T – P6 had the opportunity to make their own! 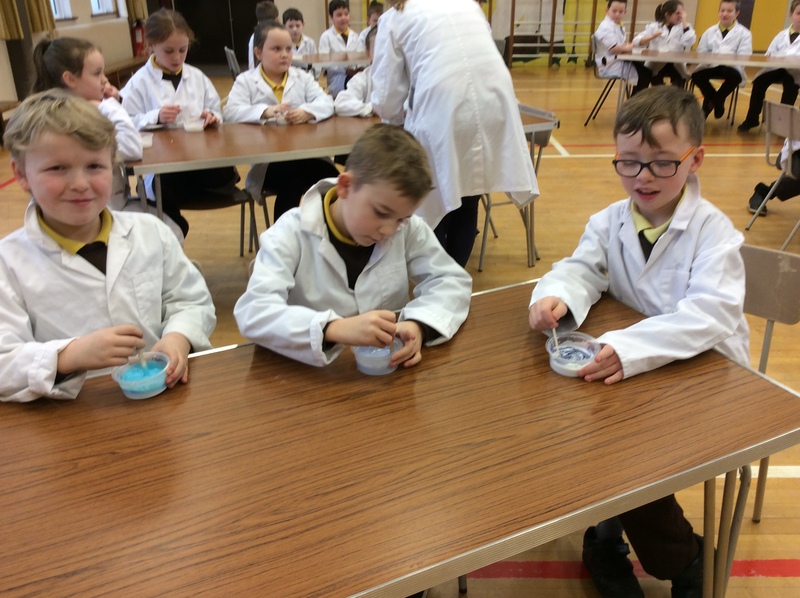 Not only did they learn how to make it, they also discovered the science behind the process. 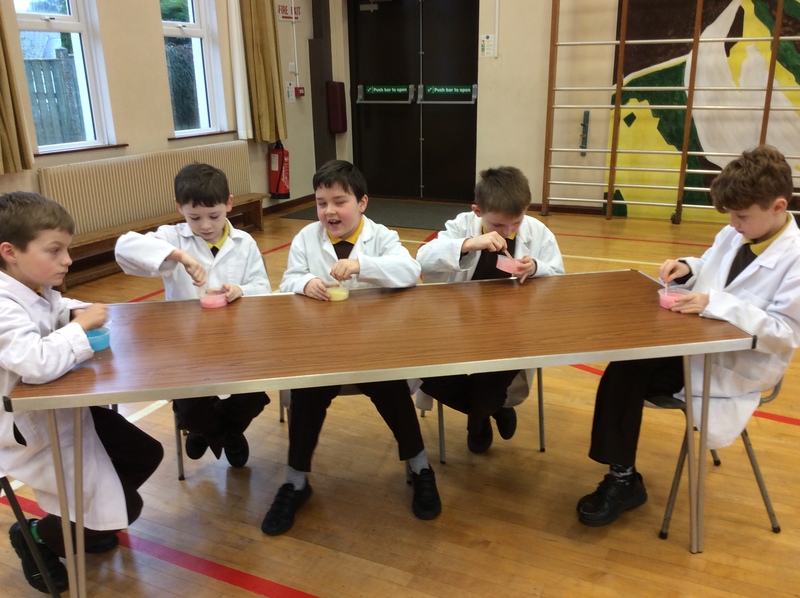 The children were able to observe reversible and irreversible changes…and get messy!